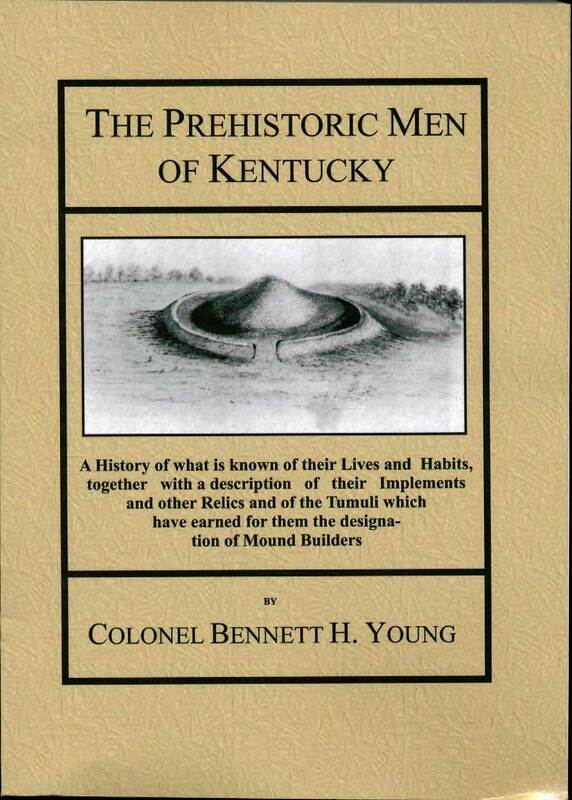 Description: "A History of what is known of their Lives and Habits, together with a description of their Implements and other Relics and of the Tumuli which have earned for them the designation of Mound Builders." 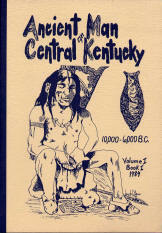 Paperback re-issue of 1910 Copyrite. Book will be priced to ship to you anywhere in the Continental US via USPS Media Mail unless otherwise requested! 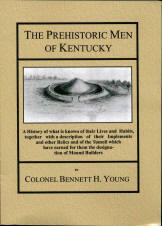 Description: Report of the Famous Fox Farm Fort Ancient Site. Book will be priced to ship to you anywhere in the Continental US via USPS Media Mail unless otherwise requested! 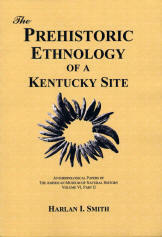 Size: 6.5 x 9.5 inches, Approx 180 pgs. 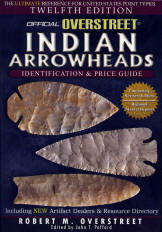 Description: Volume 1, Book 1, 1984 Covering 10,000 - 6,000 B.C. Book will be priced to ship to you anywhere in the Continental US via USPS Media Mail unless otherwise requested! Description: Soft Cover, 70 pages, by Publish America (May 31, 2005) - As the title suggests, Objects in a Cluttered Mind is an eclectic assortment of short stories that travels between darkness and light. Jewdy is constantly amazed by life and the multi-faceted souls who wander through it. If there is goodness, then there is also evil, and both coexist for your exploration within the covers of this book. 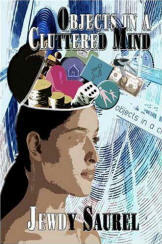 When asked to pick a genre, the author answered "fiction"-but Objects in a Cluttered Mind is more than that. Jewdy leaves it up to you, the reader, to determine its particular classification. 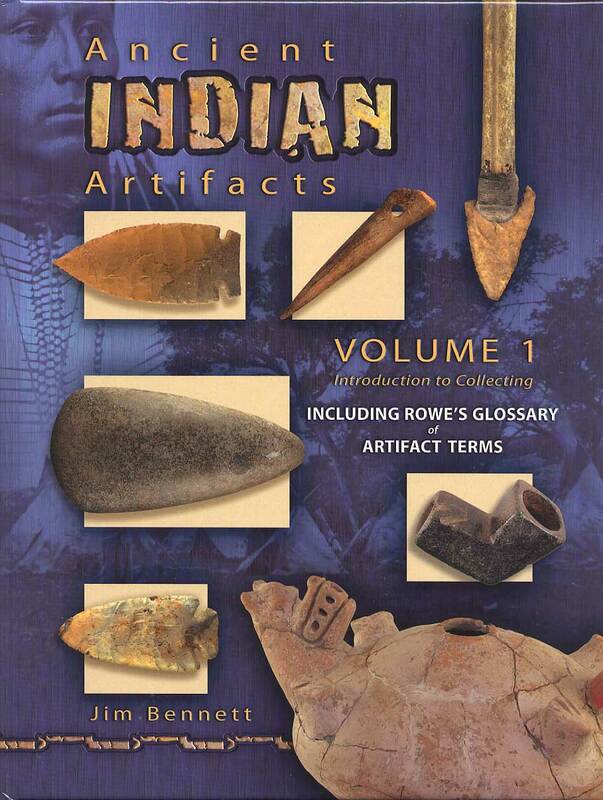 Description: Hard Cover, 254 pages, including Rowe's "Glossary of Artifact Terms" - This is the first book in a 6 volume series covering the collecting of ancient Indian artifacts. 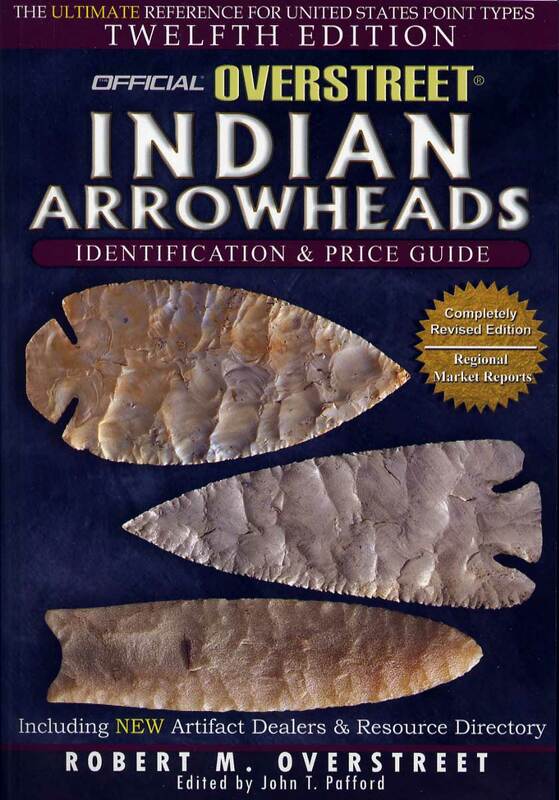 This first book in the series outlines the cultural time periods and the groups of artifacts that make up the hobby of collecting, including prices and descriptions. 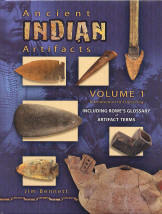 Also included is a glossary of hundreds of artifact terms and definitions. 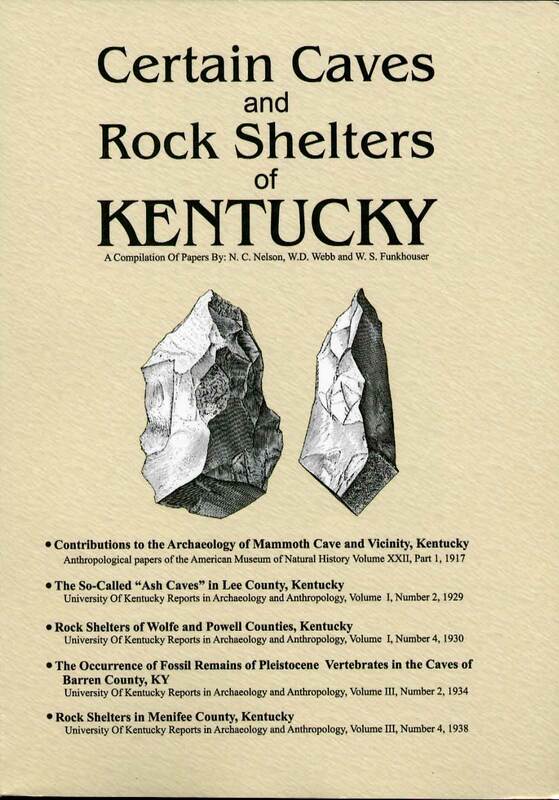 The AFACA is proud to have been able to include many great artifacts and personal finds in this edition. This is a GREAT book! 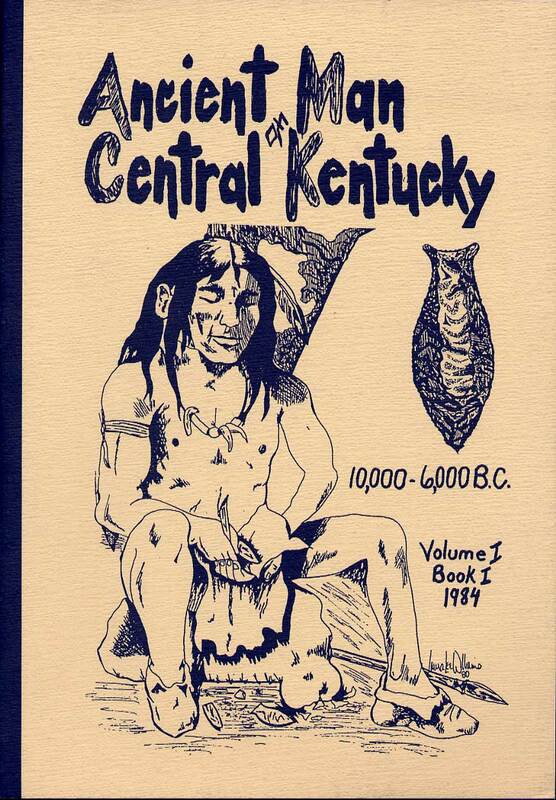 Description: Paperback Compilation of Papers by N.C. Nelson, W.D. Webb, and W.S. Funkhouser. 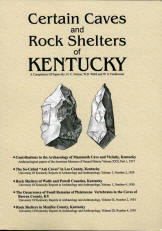 Includes fold out map of Powell, Wolfe, and Lee County Sites. Book will be priced to ship to you anywhere in the Continental US via USPS Media Mail unless otherwise requested! Description: The new Overstreet 12 is now out. It is Soft Cover, 1264 pages + covers. An excellent article on "Collecting Old World Prehistoric Artifacts", a completely updated section on Alaska. 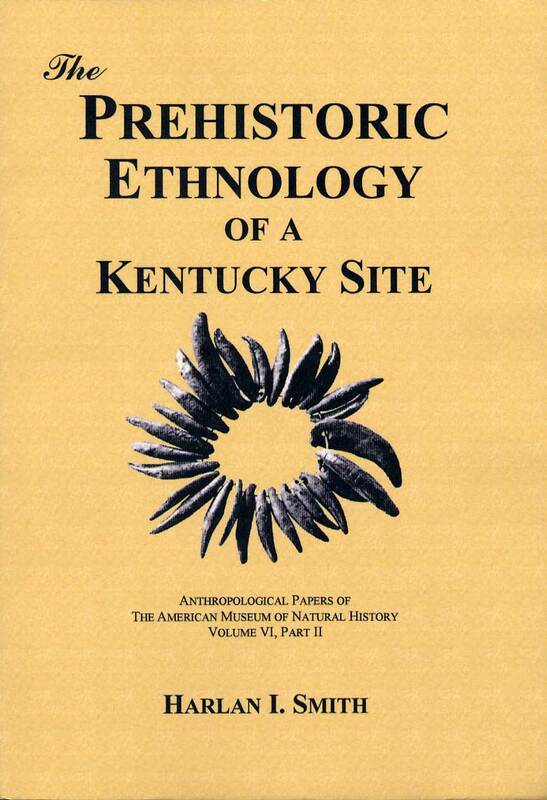 Full of new, never before published artifacts, from all areas. Price: OUT OF STOCK! Order now and ship it to you anywhere in the Continental US via USPS Media Mail for a total of $36.05. You will save considerably on shipping on this package of 5 lbs.